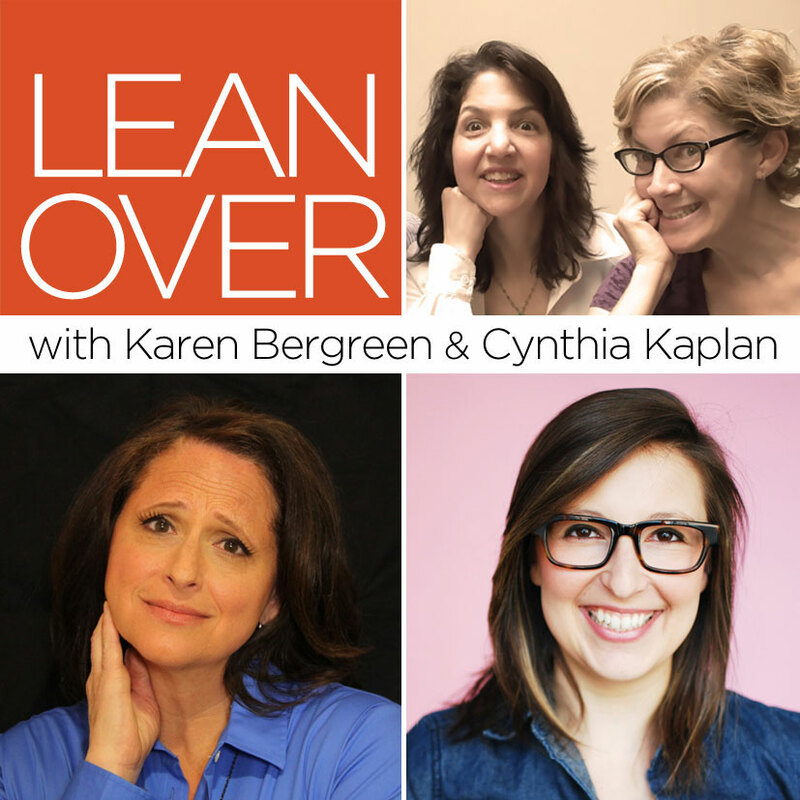 LEAN OVER with Karen Bergreen & Cynthia Kaplan. Special guests Cory Kahaney & Natasha Vaynblat. Proceeds in support of The Kibera School for Girls. LEAN OVER with Karen Bergreen & Cynthia Kaplan. Special guests Cory Kahaney & Natasha Vaynblat. Proceeds in support of The Kibera School for Girls. Tickets $15 in Advance Online Only.